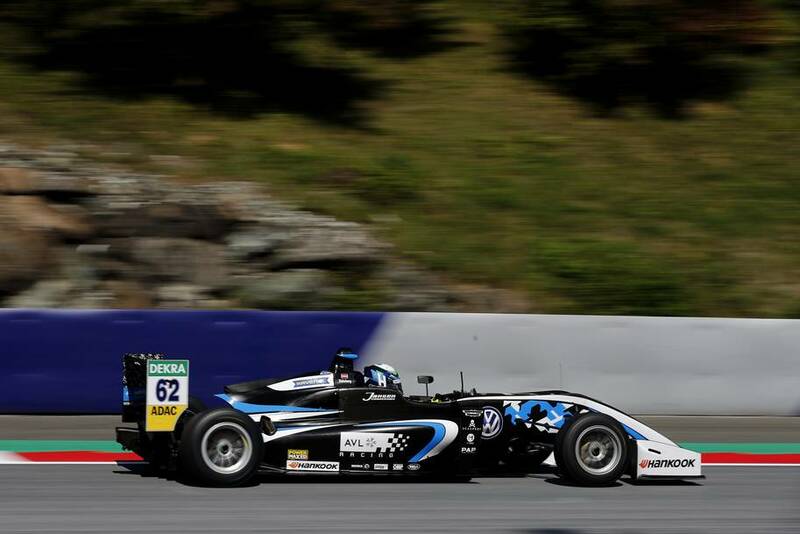 The FIA Formula 3 European Championship is at the Red Bull Ring in Austria this weekend. 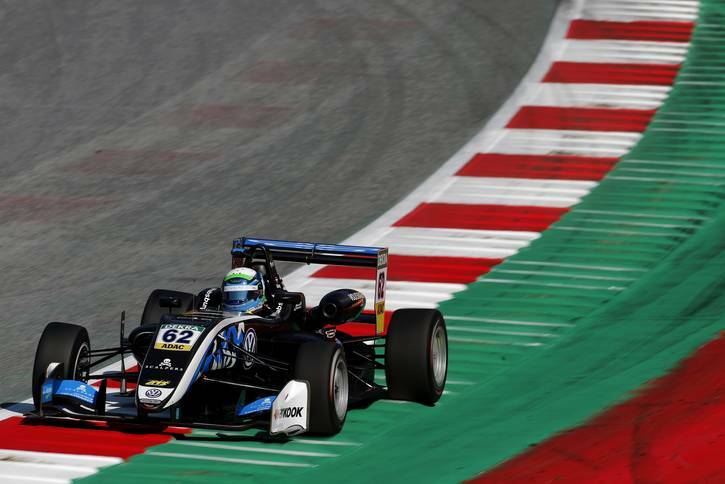 The penultimate round of Europe’s strongest Formula series for young drivers is a home event for Ferdinand Habsburg, the great-grandson of the last Emperor of Austria. The 21-year-old would actually be “Imperial Crown Prince and Archduke of Austria” were there not a ban on nobility in the alpine republic. As it is, he is one of 21 young drivers in the FIA Formula 3 European Championship, which premium tyre maker Hankook has supported with the Ventus Race tyre since 2012. 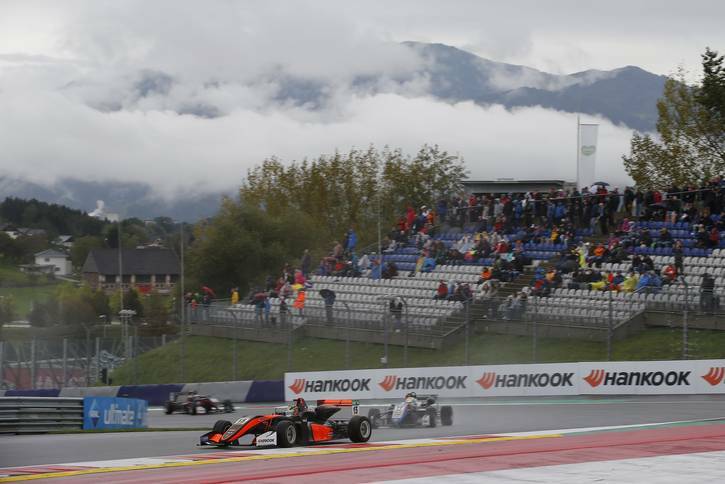 Spielberg/Austria, 23rd September 2018 – Ferdinand Habsburg’s second season in the single-seater series for young drivers has not gone entirely to plan. Having finished seventh in his rookie season in 2017, he was regarded by many as a dark horse this year. However, the young Austrian has been unable to back up last year’s success. Third place in Misano was Habsburg’s first podium finish. “Our engine failed at the season-opener, which meant we have had to use the replacement engine for all the races so far. That is no excuse though. I am just struggling to live up to the high expectations and must learn to handle the pressure. 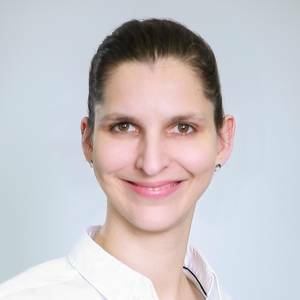 This is just something I have to get though, and I would rather get this experience under my belt at the start of my career,” says the 21-year-old. Even as a young boy, the great-grandson of the emperor was fascinated by motorsport and used to race his toy cars around tracks that he had built himself. 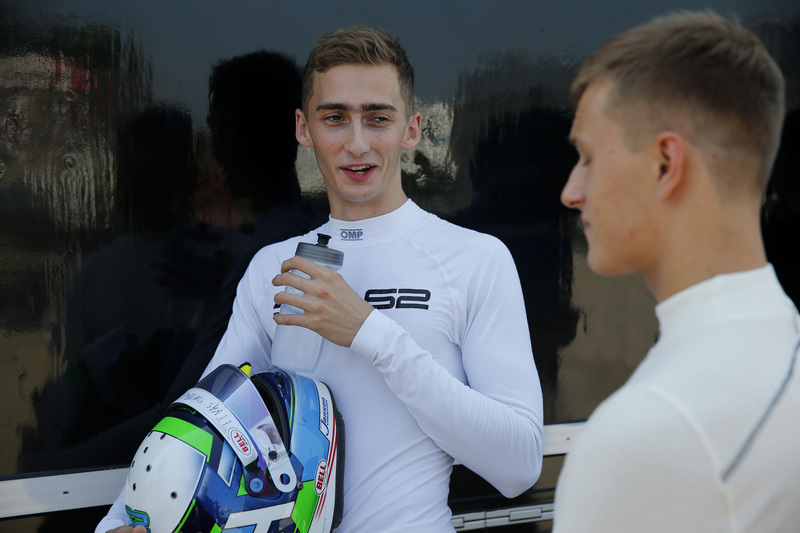 When he was 16, Ferdinand Habsburg attended the renowned Lechner Racing School. In 2014, he took part in the Formula Renault series and ended the season in fourth place. Two years later, he was runner-up at the Euroformula Open. By this time, his hobby had become a profession and the Austrian was proving to be a quick learner. After convincing his father that his future lays at the wheel of a racing car, the path was free for Habsburg to forge a career in motorsport.